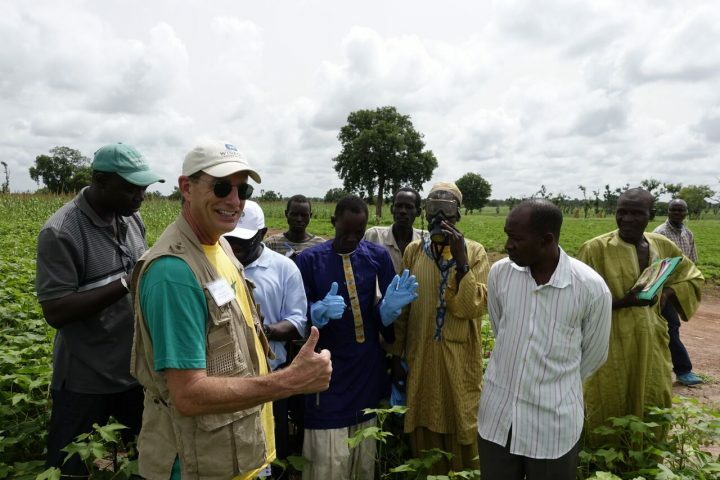 In September, two volunteers completed Pesticide Safety Assessments for the Farmer-to-Farmer for Agriculture Education and Training program in West Africa. Sandra McDonald traveled to Guinea, and Ples Spradley completed an assignment in Senegal. The purpose of these assessments was to ascertain and evaluate pesticide safety, regulation, training, education, and use in the countries. Both Sandra and Ples are members of the American Association of Pesticide Safety Educators, a group focused on protecting human health and the environment through education. Sandra is the founder of Mountain West PEST in Colorado and works as a pesticide safety educator. Ples works for the University of Arkansas, Division of Agriculture as an associate professor and extension pesticide safety education specialist. Sandra and Ples met with government representatives, pesticide dealers, and local pesticide professionals, however, they both mentioned that some of the best parts of their assignments were the time they were able to spend with local farmers, who they describe as gracious, thankful, and eager. Ples noted that they were technically proficient and was amazed at what they were accomplishing with limited resources. 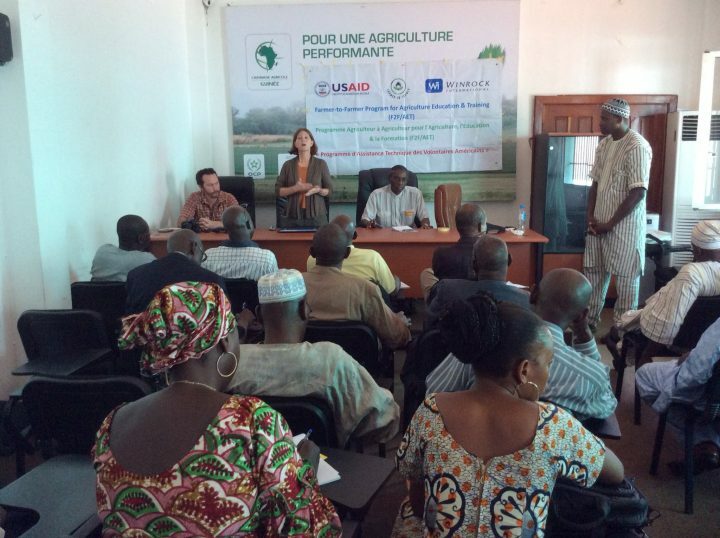 The volunteers both saw potential in the countries for establishing better standards in the use of pesticides.